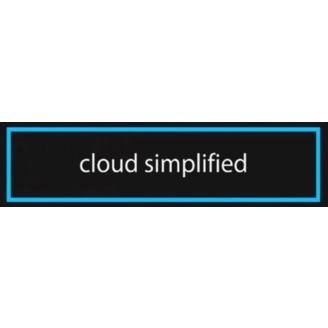 Azure DevOps isn’t just for developers — it provides powerful capabilities to build, deploy and configure both new and existing infrastructure running in any cloud or on-premises. Instead of treating your virtual machines as ‘pets,’ treat them like cattle and automate creating them from scratch using Azure DevOps and the power of Desired State Configuration! (DSC). 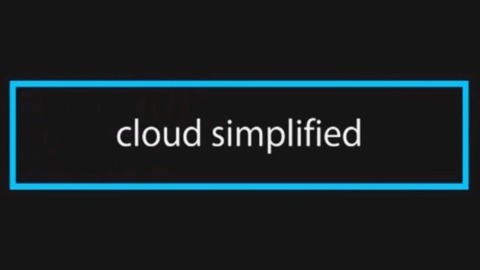 On this latest edition of CloudSimplified, we pull in Ralph Kyttle to showcase how he’s helped customers leverage the power of these two capabilities to streamline their operations.